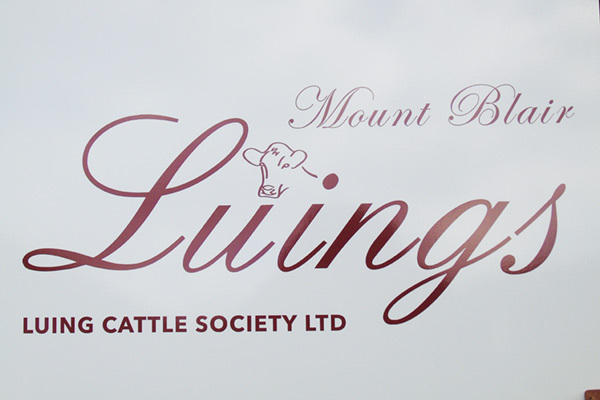 - Luing Cattle Society - Signing Up! 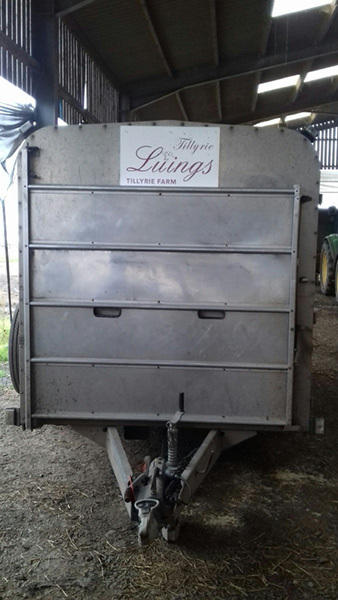 If you've been thinking about getting a new farm sign for a while but can't quite get round to it, we've the perfect answer for you right here! 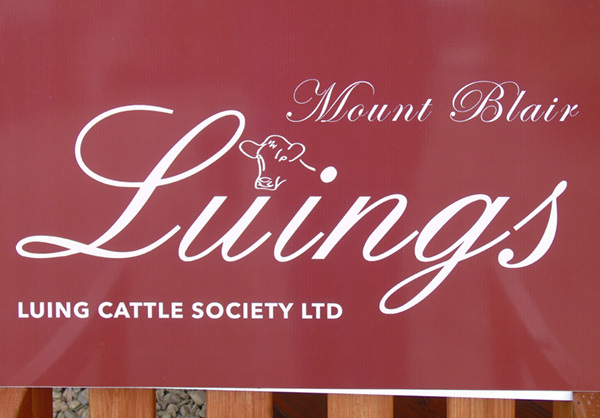 Sign up today for a stylish, brand new sign that not only promotes your farm but identifies you as a proud Luing breeder too. All you have to do is click here to complete the attached form then send it off.